we'll help you choose the right plan for you! 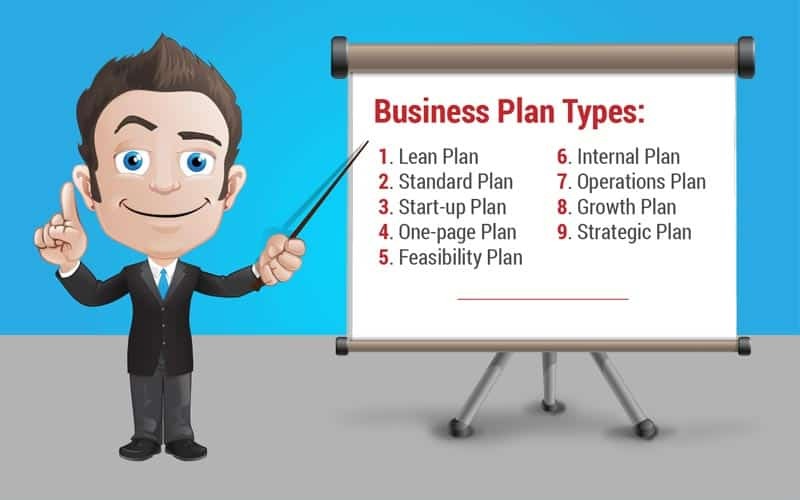 #1 Which Type of Business Plan is Best for me? There are so many different types of Business Plans. 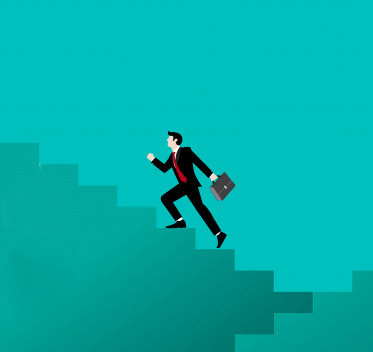 The question is... which type of business plan is right for you? 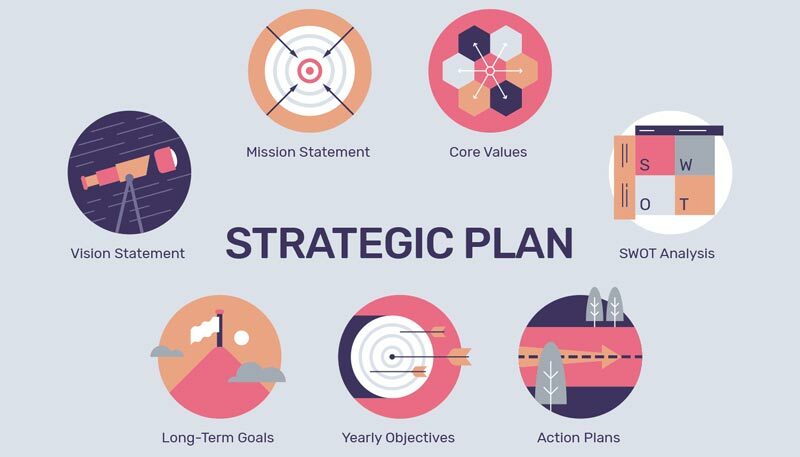 Depending on what you’re looking to accomplish, you’ll need a specific type of business plan. Let’s look at the various business plans and find out what’s best for you! 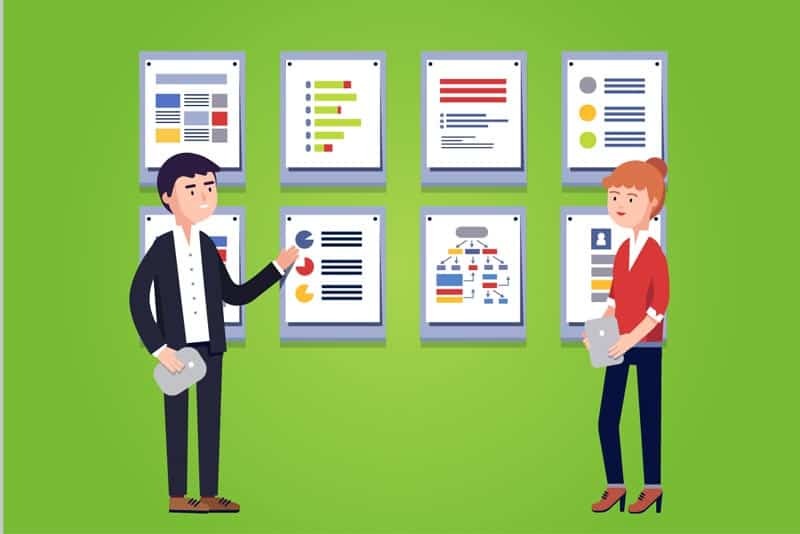 This article forms part of the Business Planning Hub where you’ll find lots of guides and resources to help you create the perfect business plan! Identifying which type of Business Plan is right for you doesn’t have to be a challenge. 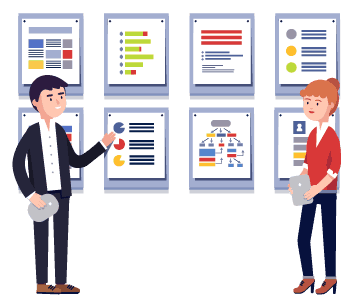 In this article, we’ve put together a list of the most popular types of business plans and a description of what each of them is most suitable for. There are many different names for Business Plans such as ‘Operational Plans‘, ‘Strategic Plans‘ and ‘Internal Plans‘ to name a few. Of course, different businesses require different types of business plans. An effective business plan will match its intended use, and by knowing these differences, you will be able to plan successfully for your company’s future. Different businesses require different types of business plans. 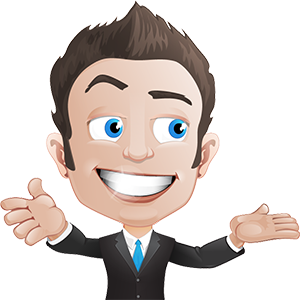 Check out the #Ultimate #BusinesPlanning #Guide! 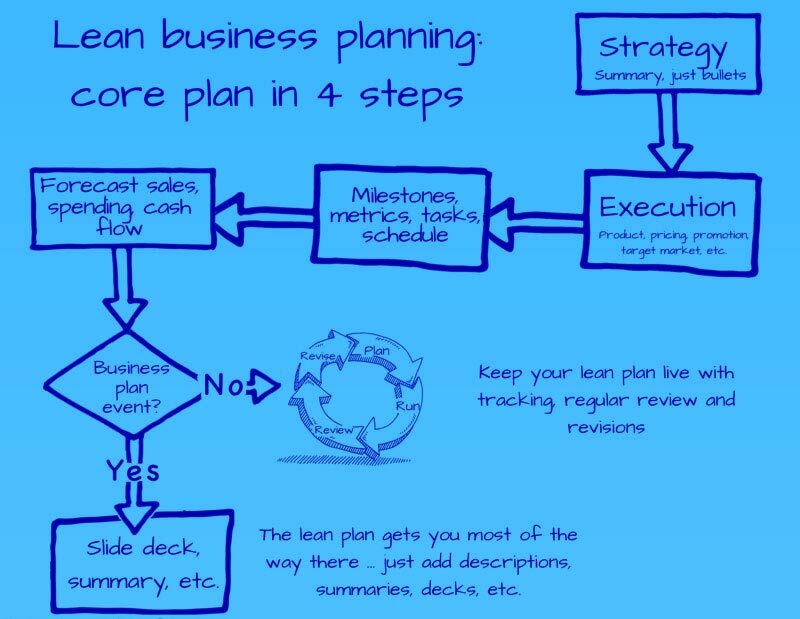 The Lean Plan can be used by any type of business and is great for managing tactics, strategies, deadlines, dates, cash flow, and activity. It’s more efficient, easier and quicker to prepare than a formal plan as it doesn’t include descriptions, summaries or background details. These days the Standard Business Plan is shorter than it has ever been – plus, it’s likely to be an online document that can be downloaded and printed. It’s generally used when a business needs to present a plan to a prospective investor, bank, ally, vendor, partner or employee. Contrary to what you may believe, the Business Plan for a Start-Up is not just for start-up businesses. Planning is part of business management, and the lore of the business plan is constantly changing. The One-Page Business Plan is a one-page summary that includes only the highlights of the business. Its main purpose is to offer a quick overview of a business. This type of summary is useful for potential investors, banks, allies, employees, and vendors. More often than not, a Feasibiliy Plan is a plan used to refer to specific steps taken to validate a market, product, or technology. An example could be the viability plan for a new type of brick kiln, and could include the steps required to establish a working version within a laboratory, followed by a small prototype and an initial working product. This type of plan is very similar to the Lean Plan. It simply reflects the needs of the people within your company and is often much more concise and shorter than a standard business plan. This type of plan is used to keep on track and to meet all business goals within an organisation. 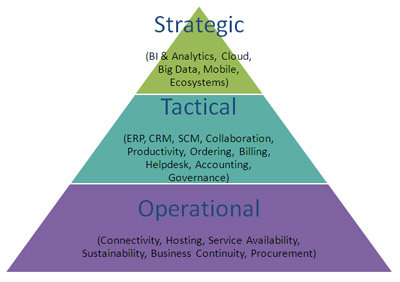 The operations plan should cover the inner workings of the business and needs to include who does what and when. These plans focus on a subset of the business. 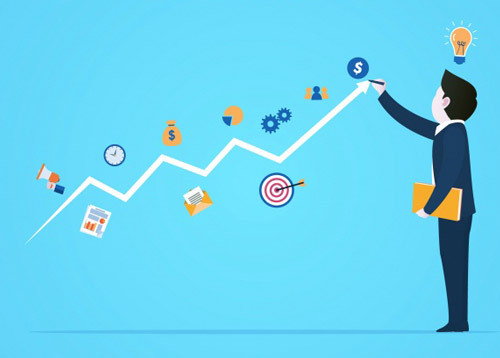 A growth plan, for instance, could be a plan for the creation of a new product, whereas an expansion plan for an outside investment would need to include the products’ background, market, and team, as well as a complete company description. The Strategic Plan is almost identical to an Internal Plan, minus the in-depth detail about financial projections and specifics. It is, however, much more detailed than the Lean plan. A good strategic plan must take implementation into account, as well as time and resources. There are various types of business structures, and each will have its own legal and tax implications. It is important to find the one that is best suited to you and your business. Sole Proprietorship – This is the most basic type of business to establish. It simply means that only you own the company and are therefore responsible for all its assets and liabilities. Corporation – This is generally geared towards larger established companies that have multiple employees. These are structured and more complex. Limited Liability Company – This one has the features of a corporation combined with the tax efficiencies and operational flexibility of a partnership. Partnership – There are various types of partnership which are dependent on both the nature of arrangement and partner responsibility. 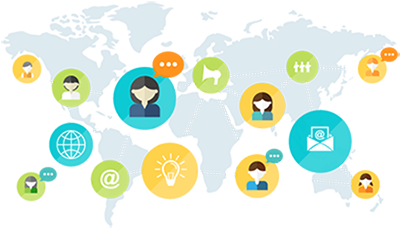 Cooperative – This is designed to meet a collective need or to provide a service that is beneficial to its members. S Corporation – Tax is only on a personal level and is similar to that of a Corporation. 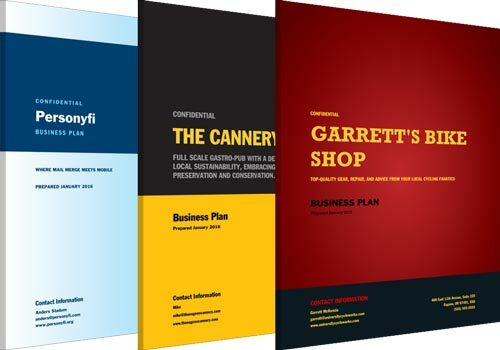 Doing your research on the various types of business plans is a great place to start when creating your own plan. If you want more information about writing a business plan, why not check out our Definitive Step-by-Step guide on writing a business plan FAST?